We are pleased to be able to offer a comprehensive and ever changing range of job opportunities within the manufacturing, engineering and technical markets sectors. Through market analysis, networking and industry led research we continue to develop relationships with established and emerging companies to bring the very best opportunities to you. 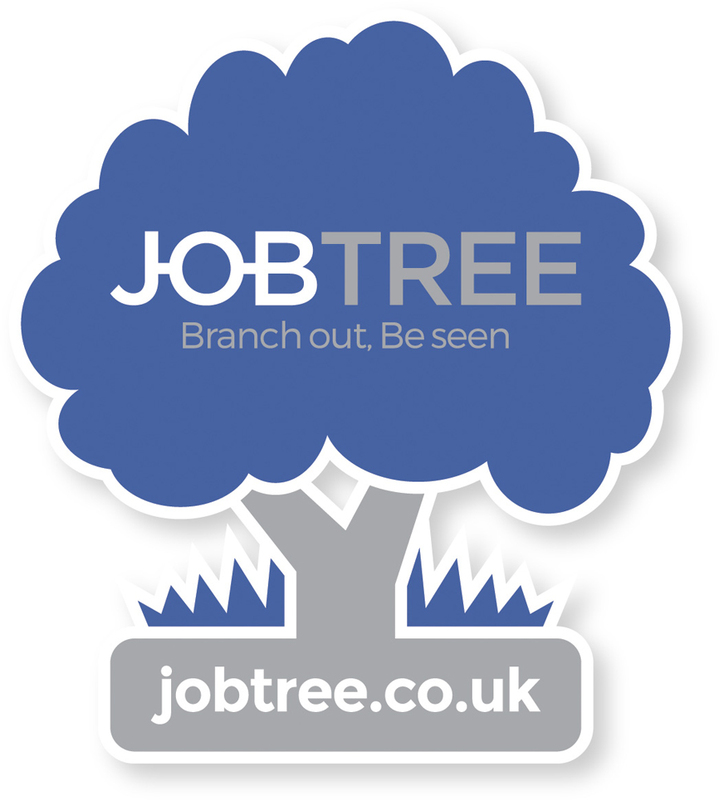 Rest assured, our team of qualified professionals will advice you through all stages involved in finding your next job, so you should expect to receive no less than a professional and personable service all geared around providing you with the best chance of securing that new opportunity. All communication with our team will be dealt with in the strictest of confidence and in all instances before your CV / details are submitted you should expect to receive a call from one of our consultants to discuss your requirements, expectations and any potentially suitable opportunities. If you would like further information about how Davinci Skilled and Technical can assist you, then please feel free to contact one of our team. While your here, why not take a look at our CV centre for useful tips on how to write and structure your CV. Already written a CV and interested in applying for a role or registering on our database, then follow the link below where you will be able to access a list of our latest vacancies and submit your details.